1. In 1963, the C172 D introduced a new safety feature, what was this? 2. How many C172s have been built? 3. What was the original price of the C172? It is time to celebrate a new generation of pilots! The Upwind summer is coming to a close and San Carlos Flight Center would like to cordially invite you to the Upwind Wrap Up party on August 26, 2016. 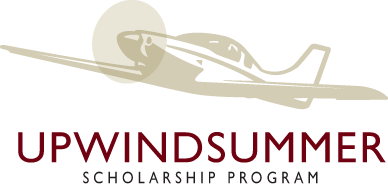 Hosted at San Carlos Flight Center, this is a great opportunity to come and congratulate the Upwind Recipients on how far they have come since the beginning of the summer, as well as celebrate with and thank all of the donors that were so generous this fundraising season. Curious about when the next annual on your favorite C172 is?How about making sure the parachute has been inspected as per regulation 91.307(a)(1) before your next aerobatic flight? Usually we have to dig through aircraft logbooks to check when maintenance needs to be done on an aircraft. 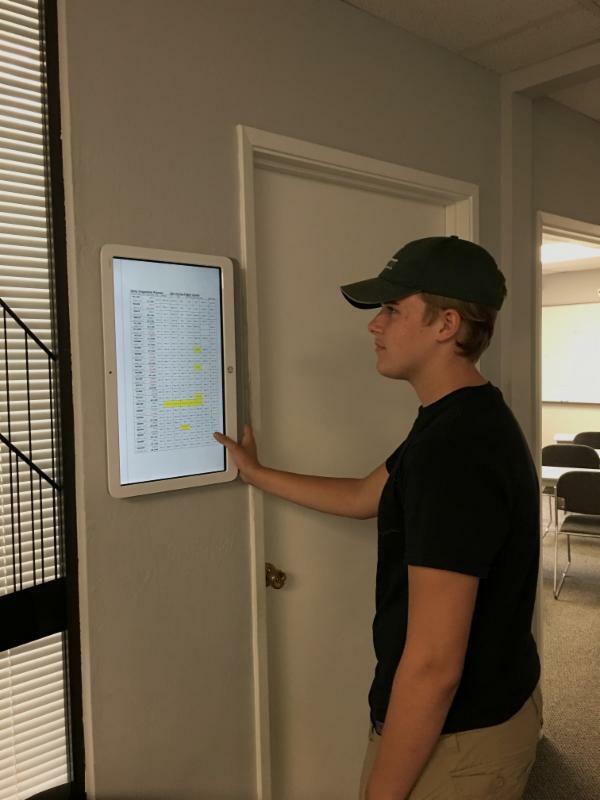 The San Carlos Flight Center Fleet Management team would like to invite you to come and check out our newest addition to the squawk list that we post in the front office, our Inspection planner! Scroll to the third page of the squawk list and you can find most of the inspection information you need for your aircraft all in one place. Use this tool to check out when the next maintenance is needed on an aircraft, and be able to plan long trips accordingly. Be sure to try out our new daily inspection planner in our office or online in the "Members Only" section at sancarlosflight.com. Do you have to say goodbye to your AME? After many years of rumors and promises, medical reform for pilots have been signed into law, so expect updated regulations within the next 180 days. 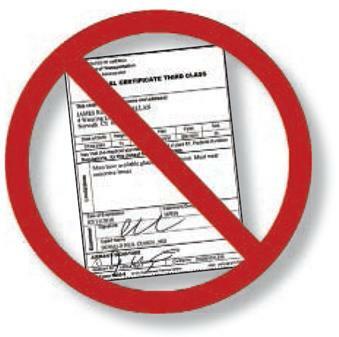 For pilots who previously needed a third class medical certificate you will now need to visit a state licensed doctor at least every four years. At this visit, your doctor will examine you and discuss with you a series of items on an FAA checklist. Furthermore, every two years you will need to take an aeromedical training class. This class can be used in place of a medical certificate if you operate an aircraft with no more than 6 seats, weighing no more than 6,000 pounds, below 18,000 feet MSL, and at or below 250 KTS. While this may be an awaited change for some, the Flight Center, in the interest of safety, will still require that members operating aircraft have a valid medical certificate. As most pilots know, carbon monoxide (CO) is a colorless, odorless, toxic gas that forms as a byproduct of combustion. In normal conditions, CO stays outside the aircraft and away from pilots and passengers. But cracks or other defects in the exhaust system can cause CO to leak into the cockpit creating a real flight hazard. 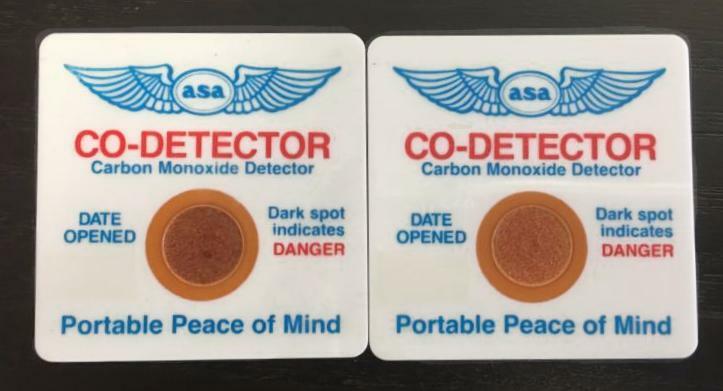 For safety, San Carlos Flight Center has added CO detector cards to all of the fleet aircraft that didn't already have an automatic CO detector. Check the color guide, a card that has been exposed to CO in the cockpit will have a darkened center. Make checking your CO detector a part of every preflight inspection and every inflight panel scan. 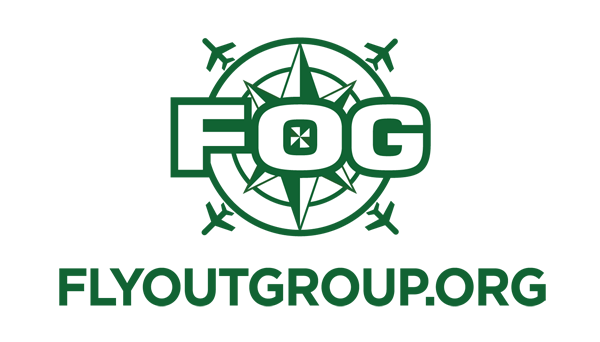 Pilots participating in the FlyOutGroup (FOG) Northwest Voyage later this month should know how to operate around clouds. If you've only flown locally, you may have developed a resistance to flight except in severe clear conditions. But pilots in the Pacific Northwest, or who regularly make long cross-country flights learn that if they waited for a cloudless day, they would never fly. It's important for all pilots to learn how to stay safe around clouds. As a pilot, you control your entire flight, so start your flight safely clear of clouds and watch your route of flight constantly to select a path and altitude that keeps you safely out of dangerous conditions. Clouds in the distance shouldn't end your flight, as long as you always give yourself a safe route to advance. Never choose a route that you couldn't turn around to get out of safely if clouds forced you to retrace one of your intended flight legs. Maintain adequate cloud clearance at all times, both to meet regulations and to give yourself time to see and avoid other aircraft that may be hiding in or behind clouds on your path. Planning any cross-country adventures this summer? Remember to consider your weight and balance, especially if you are lugging around gear and supplies for the trip. The summer heat and dry air can create dangerously high density altitudes, especially in mountainous areas. Proper loading should also be considered for speed and comfort while soaring across the skies. 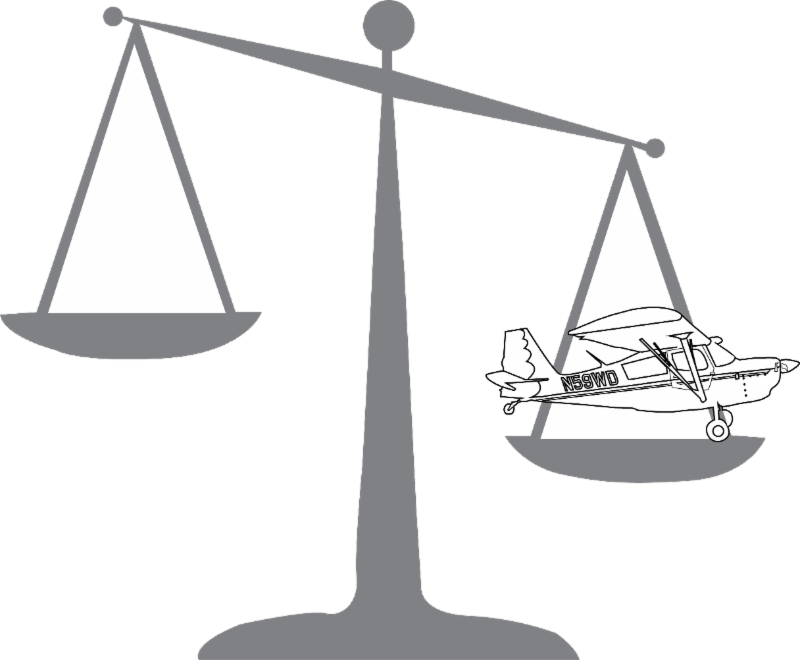 Remember to compute your weight and balance before every flight, and distribute weight accordingly with passengers and gear in the cabin and the cargo hold. Proper planning and loading is imperative for safety and fun on cross country endeavors. Remember, extra baggage reduces range, so there is less fuel and flight time between stops. 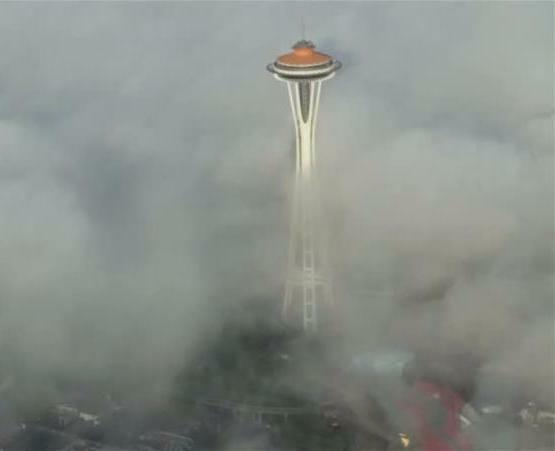 So if you are joining the FOG in Washington, or planning a long trip, do not forget to plan for your weight and balance! SCFC: You recently passed your CFI checkride, how was that experience? AC: It was a long and interesting experience to say the least, I worked very hard. My goal is to become a CFII, so I am glad that I have finished this part of the process! What has led you to continue your flight training all the way to becoming a CFI? AC: I truly enjoy sharing knowledge and information with others. 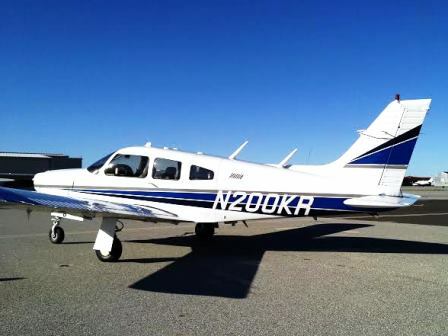 Someday I would like to help students become safe pilots efficiently and cost-effectively. SCFC: How did your interest in aviation start? AC: I used to watch the Japanese cartoon "Robotech" and it got me interested in planes and robots. As a little kid, I would fold different styles of paper planes, accessorize them, and drop them at different places around the house to see which ones stayed in the air longer or could fly farther. You could imagine how the floor looked and my parents having to walk on their toes. I also loved to watch takeoffs and landings at the old Kai Tak International Airport in Hong Kong, one of the most dangerous airports in the world. What do you enjoy the most about flying? AC: I enjoy the mental demands of IFR flights and love to be in the clouds as well as above the clouds. What are your interests outside of flying? AC: Table tennis, badminton, biking, reading, visiting museums and playing piano. I also really love animals, all kinds! 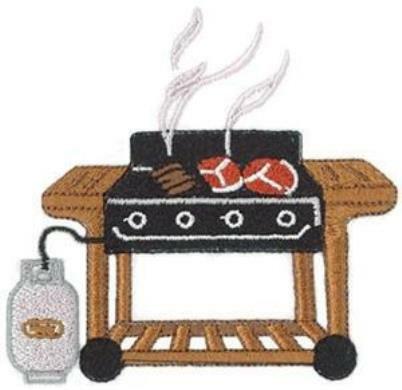 The first Saturday of each month brings the SCFC Monthly BBQ! This month we will be having an Airspace Challenge that is similar to last month's Pre-Flight Challenge! It is a great opportunity to meet other pilots, do some hangar flying, enjoy great food, and recognize each other's achievements. So stop by for some lunch and pilot camaraderie. It is a great excuse to check out your favorite plane and practice some skills while you are here. The Airspace Refresher is in the classroom at 12pm, so freshen up and come test your skills at the BBQ at 1pm. Please RSVP by Friday, August 5th so we can plan the right amount of food. We hope to see you there! Please note that you must be logged in to the website in order to sign up. Contact us with any questions info@sancarlosflight.com or (650) 946-1700. San Carlos Flight Center is excited to announce that we are sponsoring the Sundance Stompede, San Francisco's Country Western Dance Weekend which is happening October 13-16. The Sundance Association for Country-Western Dancing is an all-volunteer, community-based, and community-supported nonprofit organization, dedicated to promoting country-western dancing in the LGBT community. 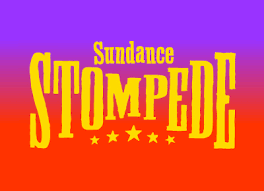 The Sundance Stompede has grown and now attracts an international following of hundreds of country-western dance aficionados, becoming the largest annual event of its kind in the world. If you know of any non-profit charity or group in San Francisco, San Mateo, or Santa Clara counties in need of donation, please email katie@sancarlosflight.com for more information on how San Carlos Flight Center can contribute! We ended the night with a delightful full moon flight back to San Carlos with the view of the moon being absolutely gorgeous. 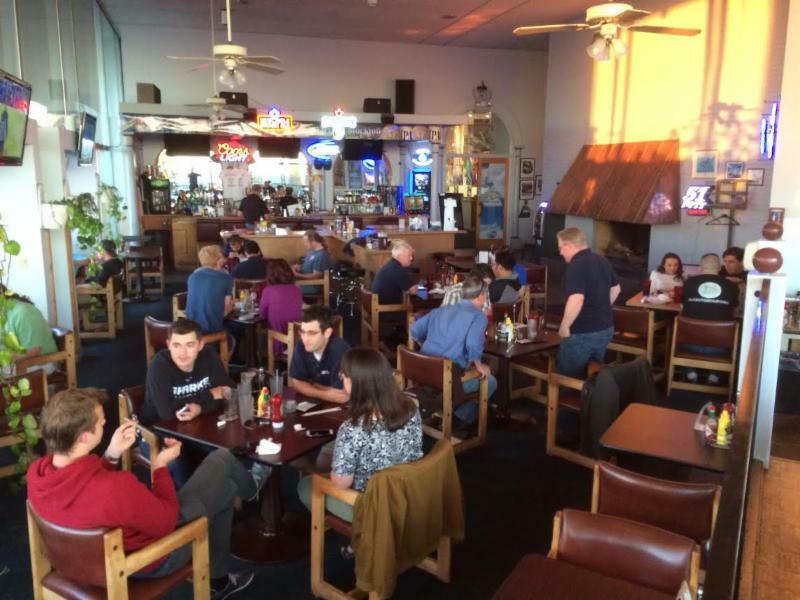 Our next Full-Moon Flyers Dinner is August 17th at Nut Tree Airport. Make sure to register online to be a part of the fun! The deadline to sign up for the Northwest Voyage is August 11th! Make sure to check out our website for specific details on this awesome trip as FOG embarks to the great Northwest. 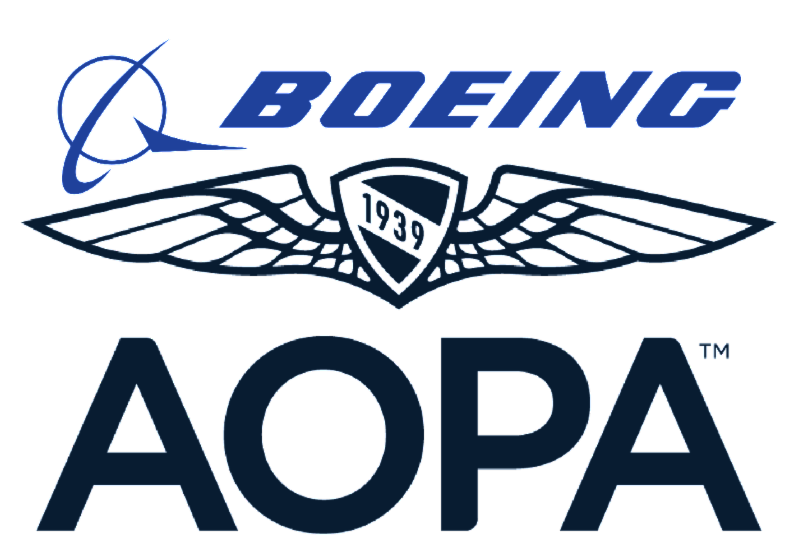 To kick off this event we will be heading over to the Boeing Factory for a tour of the facility. The following day we will attend the Fly-In at Bremerton where we will be surrounded by aviators and other aviation enthusiast. This trip will be topped off by flying in our fleet of Skyhawks through some breathtaking Northwestern views! The Youth Aviators Weekend (YAW) will be touring the NORCAL TRACON facility this Sunday, August 7th. 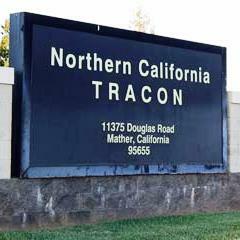 NORCAL TRACON is the Air Traffic Control (ATC) facility that overlooks the Northern California region, giving YAW members a interesting look into how the ATC is run and operated. We plan on departing from San Carlos Flight Center in vans around noon in order to get to Sacramento for the scheduled tour time at 2:00pm. This is truly an exciting and special opportunity for our YAW members. Please RSVP by Saturday, August 6th so we can plan the carpool rides. Contact bryan@sancarlosflight.com or call (650) 946-1700 with any questions or to sign up today! We hope to see you there! To find out a little more about SCFC as a company, and who we are looking for to join our team, please visit sancarlosflight.com/careers.